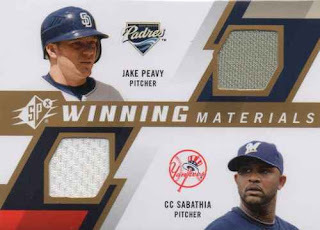 At the start of the year, I had a set of collecting goals I never got to posting - maybe it's a little too long-winded to try and go over what I did and didn't do, so I'm just going to summarize some of the things I've tried to prop up as far my own collecting projects. 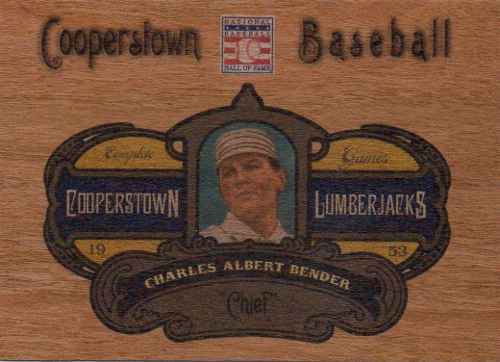 Collecting is always a thing, but for much of the year, things were kind of meh and I was just muddling along - I think it's fine to leave some interests / projects alone ‘as is,’ even for a prolonged period of time, with the idea that I’m coming back to them at some point. 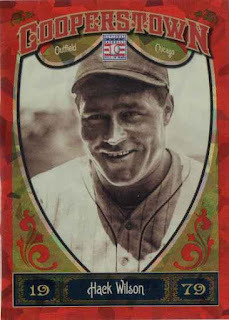 I needed to focus inward, in putting away things I’ve picked up, so I can transition towards another year of collecting - as much as I would worry about feeding the best, I’ve tried to ‘reset things’ to straighten out some of the interests, so my intentions are a little clearer with what I want to as well as dealing with the state of interests that may have gotten away from me. 1.) 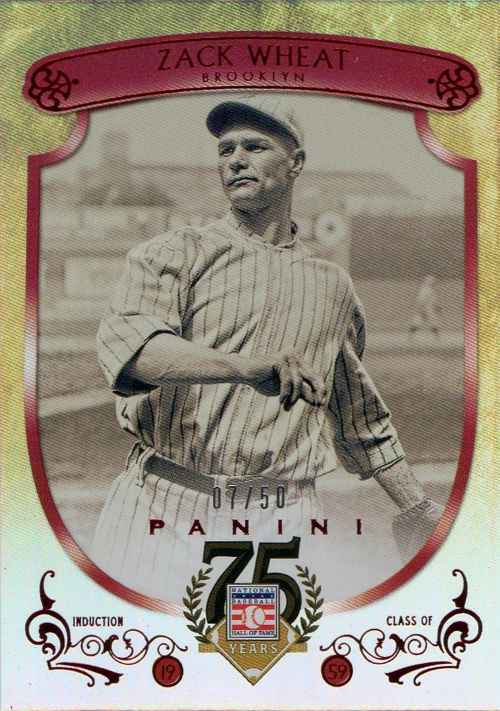 Personal collection project - I get the idea of having a PC to showcase a select number of showcase cards from my entire collection. 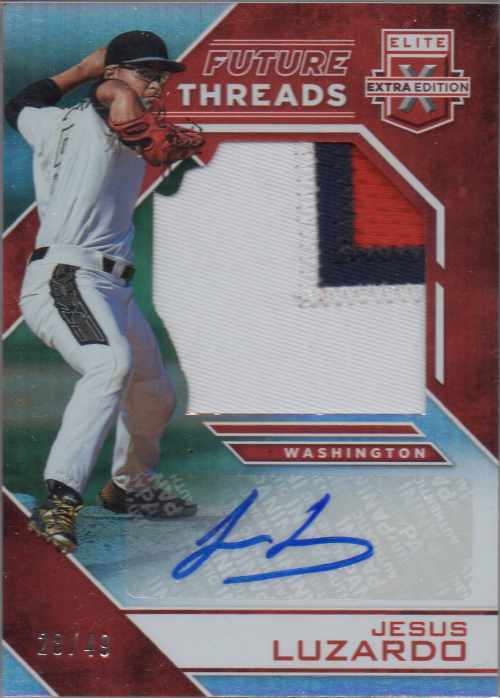 As is, I’ve left my PC cards ‘as is,’ through 2016 and after watching a YouTube video or two in November [basically another collector's 'top' collection] - did my interest in revamping my PC really pick up. 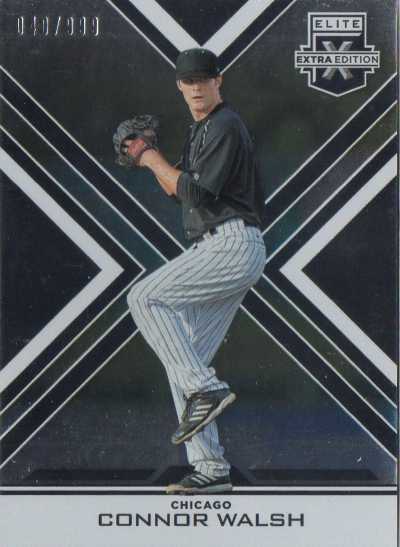 I've already added a few stand alone cards over the past couple of years to kind of rework what my collection of my best cards look like - I can't compete with the guys hoarding super premium cards, so instead I've set out to add PC cards that are old school, like your basic rookie cards from the at least 20 years ago and older, including the 1989 Upper Deck Ken Griffey Jr. #1, a 1992 Bowman Mariano Rivera #302 and a 1984 Donruss Don Mattingly #248. I had created a Google Sheets file for my four PCs I've established [Top 30 PC, Top 30 alternate PC, a Top 50 common PC and a Top 50 fun PC] and tried to re-jigger the listings around - adding cards as well as weeding out ones I felt were outdated. I went on some ‘supply runs’ to my LCS, to buy up some new holders - to give me peace of mind that I’m cycling in some newer individual card holders as opposed to using dingy, old toploaders from 2000. 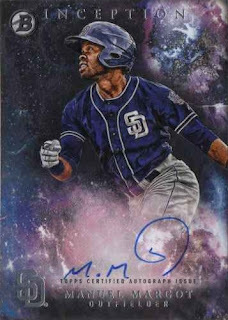 I’ve really been in a daze as far as having regional collection of PC cards and to just see what I maybe able to cobble together, I decided to add a regional component [#’s 31-50] to my Top 50 common PC - to make things easier as far as filling out my Top 50 common PC with no pressure in making a separate 'Top 30' list for just the team I'm collecting. 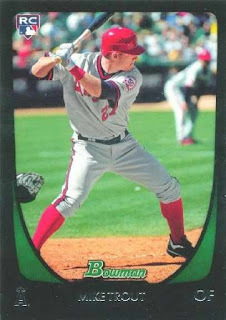 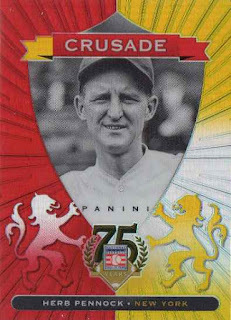 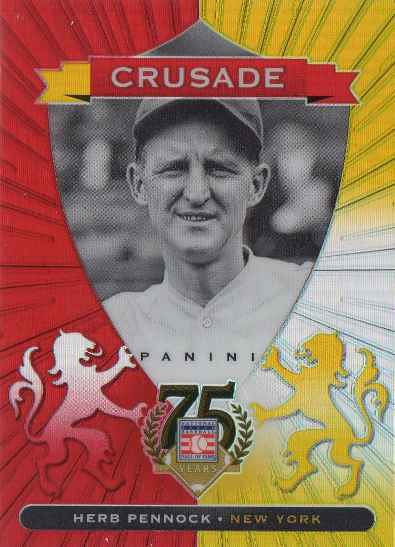 I’ve listed out miscellaneous Angels cards and while I feel the content falls a bit short, especially with regards to everyone's favorite Angel in the outfield, it’s the cards I’ve picked up - so I need to see if there is something to build on, so there maybe a foundation to funnel better cards, better players where I could eventually branch out into some sort of ‘stand alone’ regional PC. 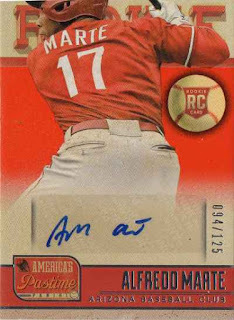 I think I can add a few of the Angels certified autographs I’ve picked up - that I will double count towards my PC and my all-time Angels collection. Did I really want to buy a pack of cards that cost as much as a blaster box [?] 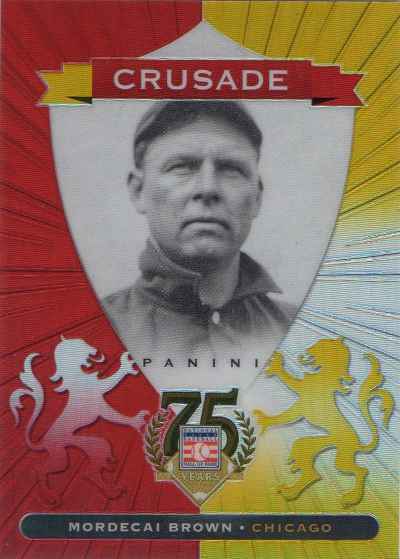 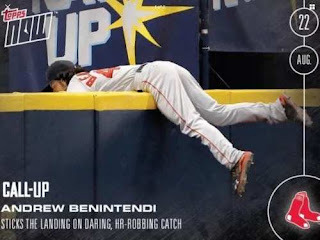 - the configuration for this year's EEE product is there are only five packs in a box with less base cards to fiddle with, but more hits to sort out, presumably for case breakers who may end up doing group breaks. 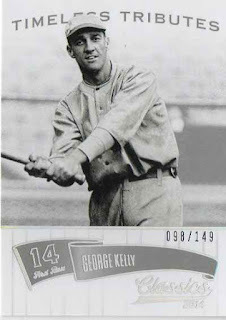 I broke down to try at least one pack, though I wasn't impressed with how the cards look - especially with the bright shiny foil board [normally a plus] clashing with images of players in logo less uniforms [at least for the ones not pictured in college or in Team USA uniforms]; the nameplates at the bottom reminds me of the 1961 Golden Press set cards. 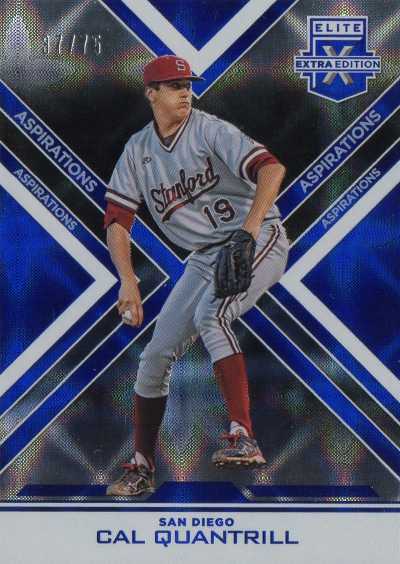 #8 Cal Quantrill - Aspirations parallel serial #’d 37/75; I've always liked the handful of Aspiration singles I've found over the years and it's a change that these are not die-cut anymore. 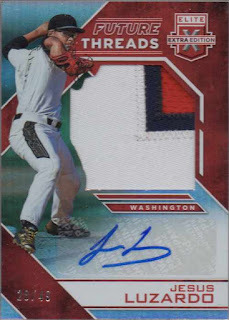 #FTSA-JL Jesus Luzardo - Future Threads Silhouette Autographs Emerald Red serial #’d 28/49; I like the jumbo patch swatch, but Luzardo is just an 18-year old pitcher and who knows if he’ll get to the big leagues. 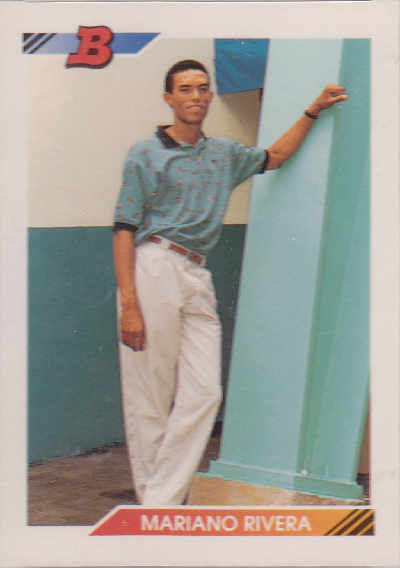 I thought Luzardo was just another Dominican or Venezuelan international signee, who may have been in pro ball for a few years already - but he went to high school in Florida and was a third round pick this last June...he is Venezuelan, though he was born in Peru and came to the United States when he was a year old. 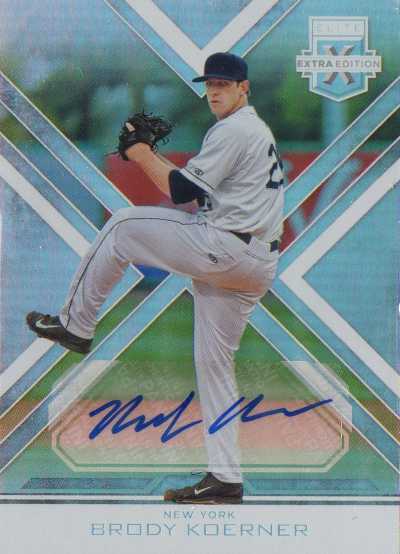 #170 Brody Koerner - another auto; I’ve almost never heard of him except I actually got his autograph in-person, so this is a redundant pull [unless he does something within the next year or two]. 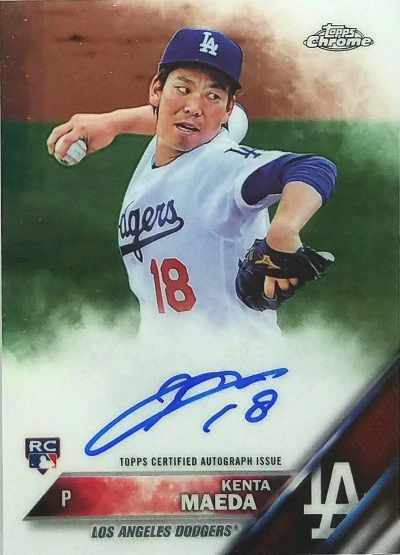 I picked up a certified autograph card of the Los Angeles Dodgers pitcher - since he ended up as another scratch the itch guy whose autograph I haven't gotten a chance to get. 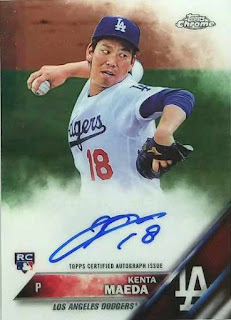 The Japanese import made a seamless transition to the major leagues - as he struck out 179 hitters in 175 innings, while winning a team high 16 games for the Dodgers this past year. 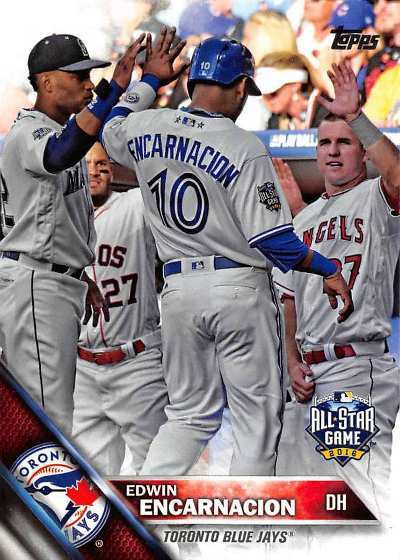 I found this Edwin Encarnacion all-star subset card and I had to pick it up for my star on star cameo collection - the card is pretty transparent, featuring an image from the 2016 MLB All-Star game where Robinson Cano of the Seattle Mariners and Jose Altuve of the Houston Astros show up. However, I feel a little conflicted about the card now since it looks like the Angels guy pictured - is grabbing or adjusting something on the fly as he's about to give the one-time Toronto Blue Jay a high five. 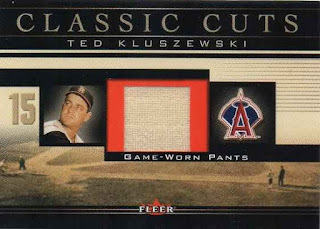 2002 Fleer Classic Cuts Game-Used Pants Ted Kluszewski #TK-P - I needed a Kluszewski to fill a hole in my Angels Opening Day collection and I figured this card with an 'old-timey' looking relic swatch added a little wrinkle to the loose card project. 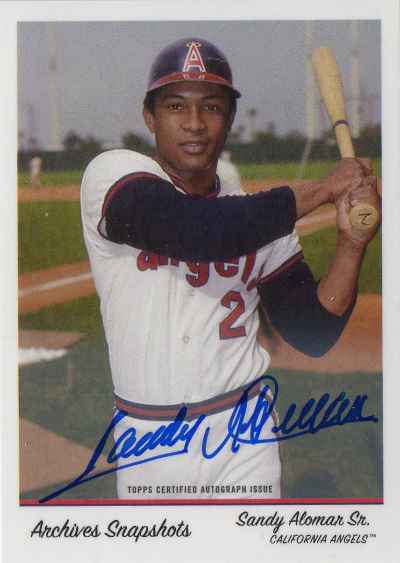 2016 Topps Archives Snapshots Topps Online Exclusive [Base] Autographs Sandy Alomar #AS-SA - serial #'d 218/350; the patriarch of the Alomar [Sandy Jr. and Hall of Famer Roberto] baseball family, Sandy Sr. played six seasons for the Angels back in the 1970s. 2013 Panini America's Pastime Rookie Autographs Alfredo Marte #252 - serial #'d 94/125; the fun of working on an all-time team collection of autographs is having guys to add that I wouldn’t normally consider; Marte played all of five games with the 2015 Angels after being with the team’s AAA squad for most of that season. 2005 Upper Deck USA Baseball Future Match-Ups Dual Autographs Blue Ink Sean Doolittle, Shane Robinson #N/A - serial #'d 58/75; Robinson played in 65 random games for the Angels this past season and hit only .173 in 98 at-bats. 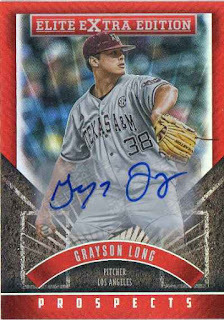 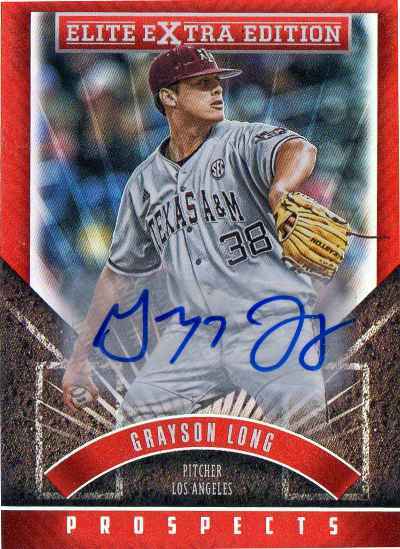 2015 Panini Elite Extra Edition Prospects Autographs Grayson Long #105 x2 - if he sticks around and climbs up the ranks in the next couple of years, he might be a decent contributor to the big league team. Decades after the fact, prominent rookie cards from the 1980s have been exposed as worthless - featuring more than a few players who just didn't make the leap from superstars to Hall of Famers. 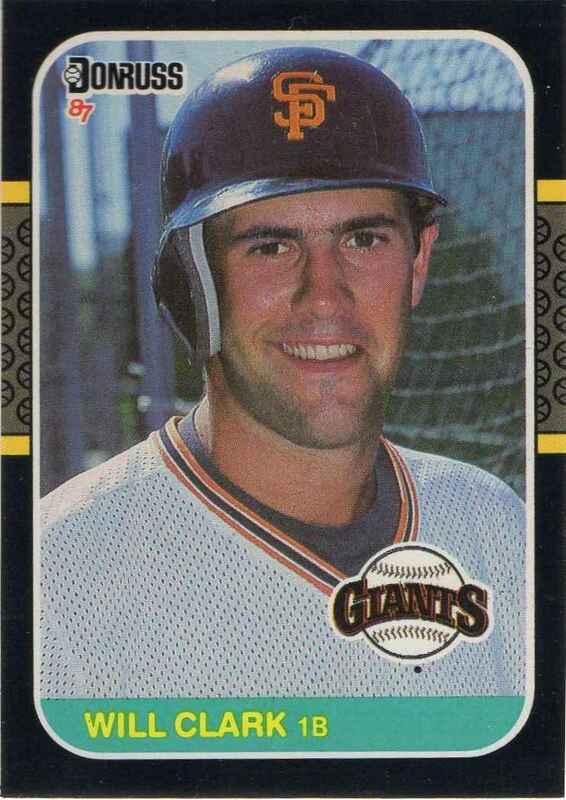 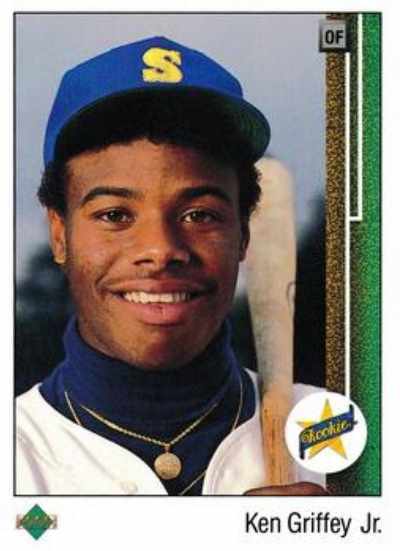 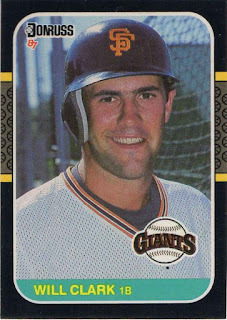 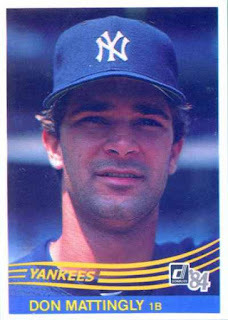 Under inauspicious circumstances, I owned this rookie card for about two weeks, when Clark was among the hot players of his era - things caught up with me soon enough and ever since, the closest I ever got to a Clark rookie was his 1987 Topps. 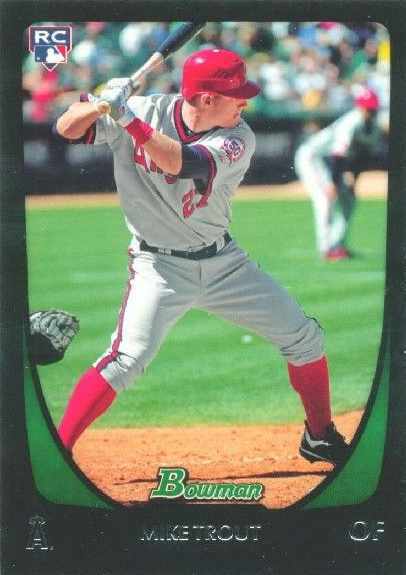 To square things away, I finally picked up a copy this card - since it represents one of the cards from my early years of collecting, even if that first copy of the card I had in-hand wasn't actually mine. 1999 Upper Deck SP Signature Edition Autographs Corey Koskie #CK - I pulled a Koskie autograph from 1999 Upper Deck HoloGrFX back when the product came out and I'm tempted to say it may have been one of my first autograph pulls, when there was still some allure with certified autographs. 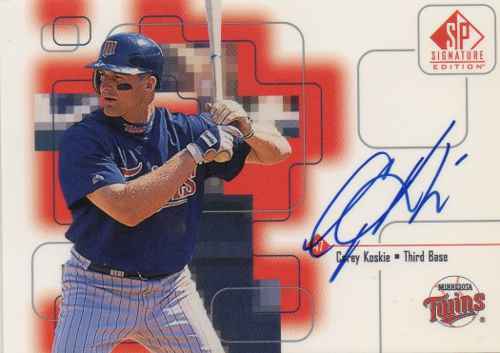 I probably got Koskie's autograph at least a few times as a player but this autograph card replaces that previous pack-pulled card - same era, similar 'kind of messy' scribble [though this card was a more common pull out of a one autograph per pack product rather than a card inserted in every couple of boxes or so of a low-end product]. 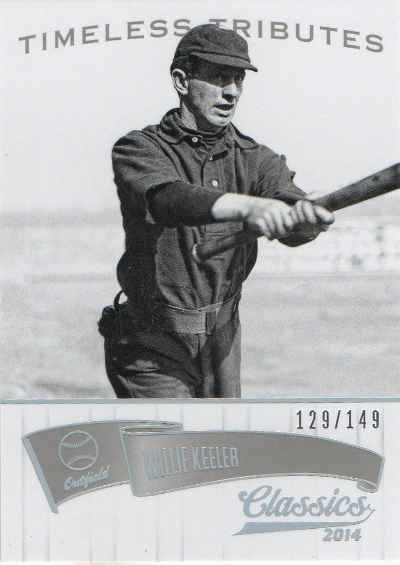 Even if Koskie didn't post year-to-year all-star numbers as a player - he was a lot steadier and productive in his 9-years in the big leagues than I gave him credit for and had overlooked the fact his career was cut short prematurely with a post-concussion syndrome. 2016 Bowman Inception Prospect Autographs Manuel Margot PA-MM - Margot is one of the best prospects in baseball [currently #26 among MLB's Top 100] and while he may not develop into a true superstar, Margot seems to be an athletic guy with the potential to be a pretty good all-around player [think Andrew McCutchen lite]. 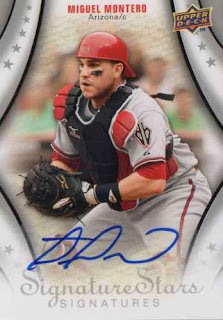 2009 Upper Deck Signature Stars Miguel Montero #158 - he is more of a 'scratch an itch' guy for me, a rank-and-file player whose autograph I haven't gotten otherwise. Montero lost playing time to David Ross and rookie Willson Contreras during the regular season - but got some redemption in the postseason as a contributor in the Chicago Cubs' run towards their first World Series championship since 1908. 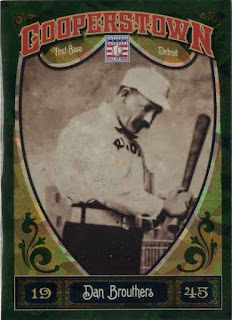 Montero hit a grand slam in Game 1 of the National League Championship Series - and also chipped in with had an RBI single to extend the Cubs lead in the deciding Game 7 of the World Series. 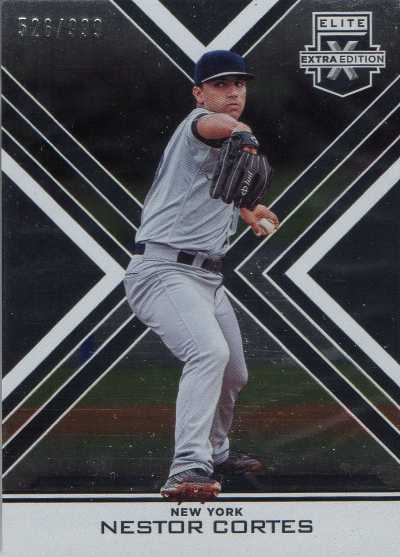 I picked up eight cards of pitchers who are pictured hitting as a late year push to boost my mini-collection totals - a wrinkle is that they feature relics. 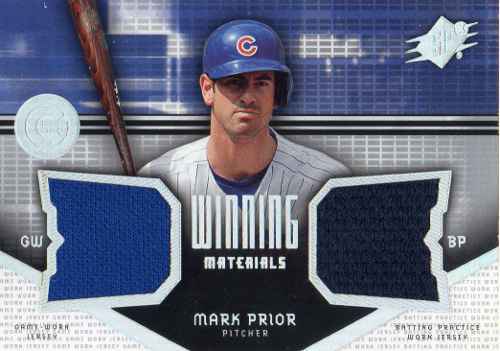 When I think of bat cards, I associate them with position players who go to the plate 500 times a year - however, if card companies had access to purchase bats supposedly used by the players pictured, why not make them into cards? While no particular card might not hard to find, it’s not like I can go to card shops or a card show on regular basis - to piece together a handful of these obscure themed cards. 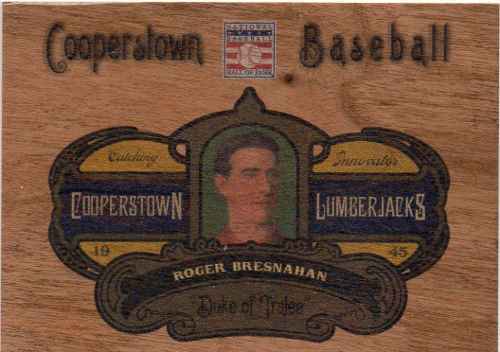 It's kind of a treat when I'm casually browsing through listings on an online site like COMC and find relics of pitchers hitting - I might as well grab them on the cheap, so even if there are more cards to seek out, these ones have been accounted for. Because they are junky and were never considered legit hits, I suspect they maybe buried in a stash somewhere or maybe the repack companies have hoarded the cards - to put them in their future releases. 2001 Fleer Game Time Lumber Kevin Brown #KEBR - I didn't want to pick up any cards of Brown, but this card isn't bad looking at all. 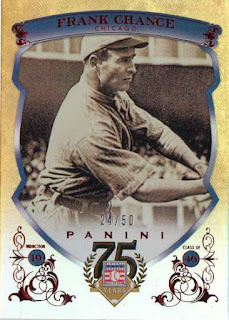 At times, collecting is literally about what the cardboard represents, rather than the player pictured - to me, it's another card for a mini-collection, not an endorsement of any particular player. 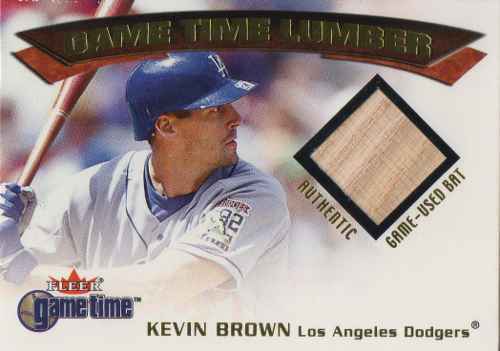 Admittedly, Brown had a successful big league career, but seemed like a salty guy who was the big money free agent with the Los Angeles Dodgers in the early 2000s - his career ended with a whimper and after the fact, he had a cameo in the Mitchell Report. 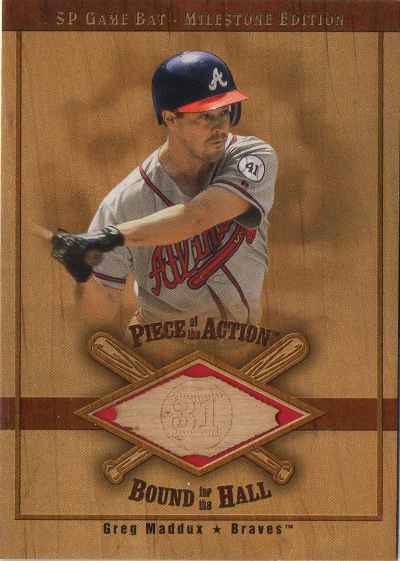 2001 Fleer Game Time Lumber Randy Johnson #RAJO - his best season as a hitter came in 2003, when he hit .194 in 36 at-bats, launching his only big league home run. 2001 SP Game Bat Edition Milestone Piece of the Action Bound for the Hall Greg Maddux #B-GM - anytime he is pictured as a batter, Nike's Chicks Dig the Long Ball commercial of the late 1990s always comes to mind. 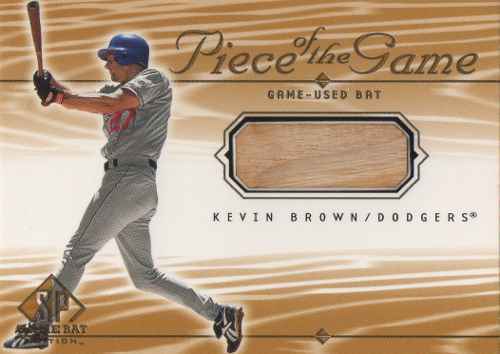 2001 SP Game Bat Edition Piece of the Game Kevin Brown #KB - maybe his best year with the bat was in 1998 when he hit .207 and had 10 RBI. 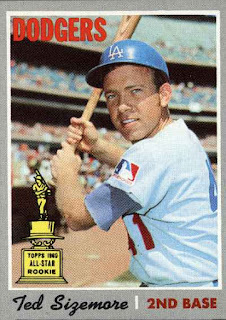 Inspired by a Web site or two and hardly an original idea, I'm trying to put together a Hall of Fame collection - featuring at least one card [if available] of a Hall of Fame inductee [players, umpires, executives, etc] as a loose card project to work on for fun. I picked up 11 retro cards of Hall of Famers to give my HOF collection a small boost [I'm up to about 140 different subjects] - I went on a little 'sampler' run, picking up at least two of the same type of insert / parallel from Panini releases from the past several years. 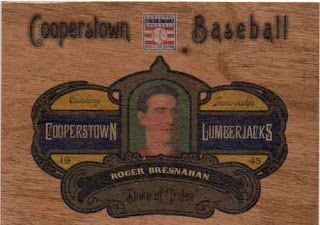 The wood motifs on the 2013 Panini Cooperstown Collection Cooperstown Lumberjacks inserts caught my eye - though modern, shiny UV cards featuring long deceased old-timers are kind of anachronistic, the newer cards are much more interesting to look at as opposed to comparable junk wax era retro cards featuring the same subjects. Through COMC, I've picked up assorted cards in bits and pieces to fill holes in my loose card projects - while the Web site is still an option for finding cards, with COMC's shift towards eBay consignments over the past year, shipping wait times for stuff bought on COMC are longer unless an expedited option is chosen. 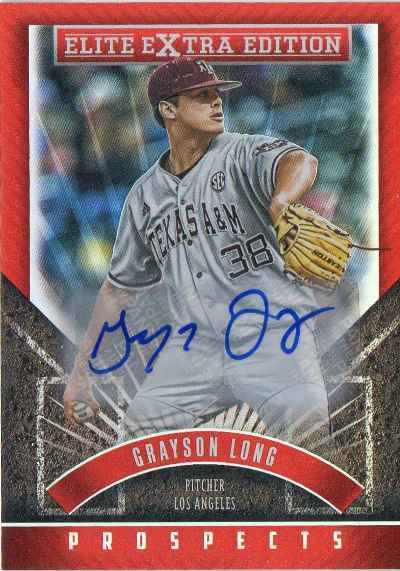 My latest order cards were shipped through their Black Friday promo and while it took three weeks to finally get my cards - the Web site gives an estimated time of when to expect your cards, so I knew what to expect. 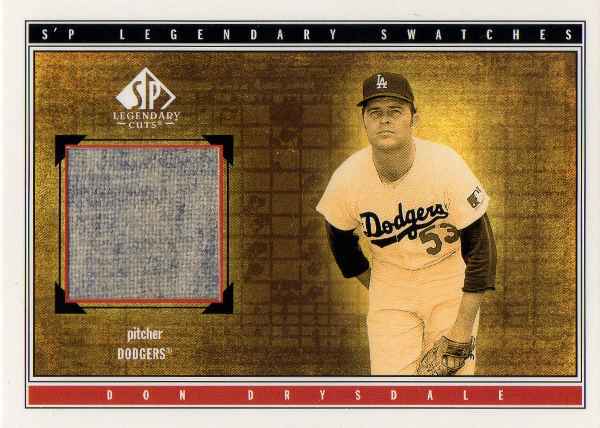 I'm still whittling away at an award winners collection and to upgrade the 1982 Topps K-Mart #42 I have for Don Drysdale [1962 National League Cy Young] - I picked up a 2002 SP Legendary Cuts S-DDr relic card for $7. 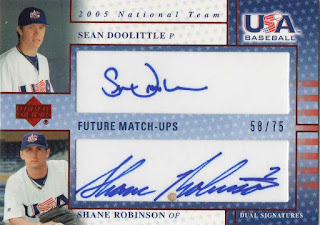 I figured the card adds a wrinkle in my collection - even though relic cards have been proven to have iffy historicity and aren't really valued as much. 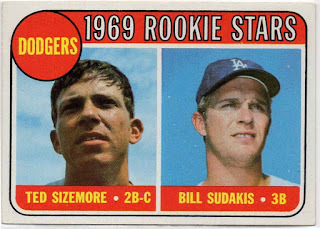 Compared to a dingy, 35-year old card from a boxed set produced in the billions - I'll keep the cutesy one with the supposed game-worn swatch. 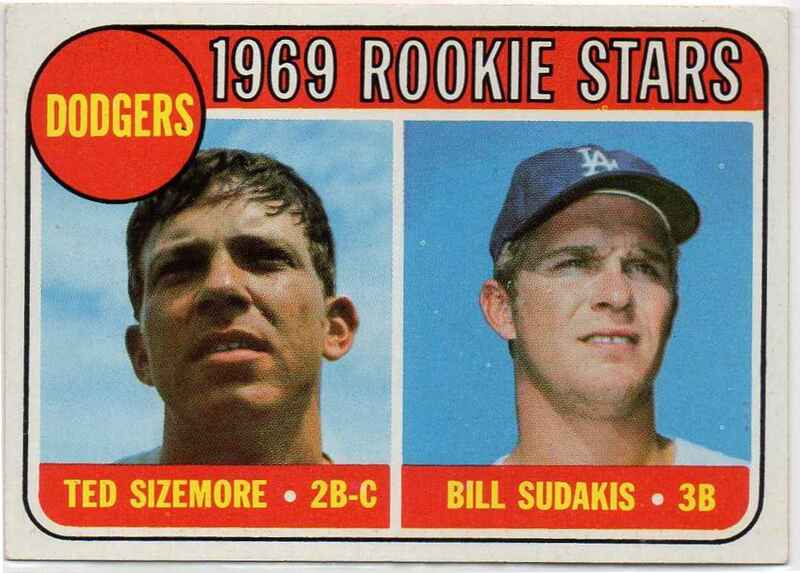 I picked up a 1969 Topps Dodgers Rookie Stars card [#552] for a dollar because it features Ted Sizemore [1969 National League Rookie of the Year] - I could have gotten his better looking second-year, single player card [1970 Topps #174] featuring the Topps Rookie Cup, but instead I just stuck with the actual rookie card. There may be a nonzero chance the image of Benintendi robbing a batter of a home run is re-used in a big league card in 2017 - but at the very least this was the first card to use this 'awesome outfield action' image and I had to wait only a month or so after the highlight for a card to be created, printed and be sent out. I haven't really gotten into the Topps Now hype, but the idea of capturing the moment and putting it on cardboard in a relatively timely manner is something radical - Topps will be probably milk the idea for all its worth, so who knows how much impact future incarnations of the Topps Now brand will have as far as how people collect their cards. 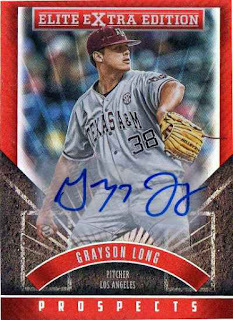 I'm sure it makes sense for those who bust this stuff heavily, but the $3-$4 single pack of Bowman Draft are no more - there are these 32-card jumbo packs [$13 at my LCS] and there is a super jumbo pack [$45 at my LCS] containing 120 cards with an autograph. 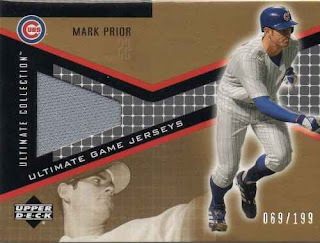 During an LCS trip, I wasn't really tempted by the $45 super jumbo pack because there was some sticker shock - but maybe I take a shot if I'm feeling a little adventurous, during my the next card shop trip.